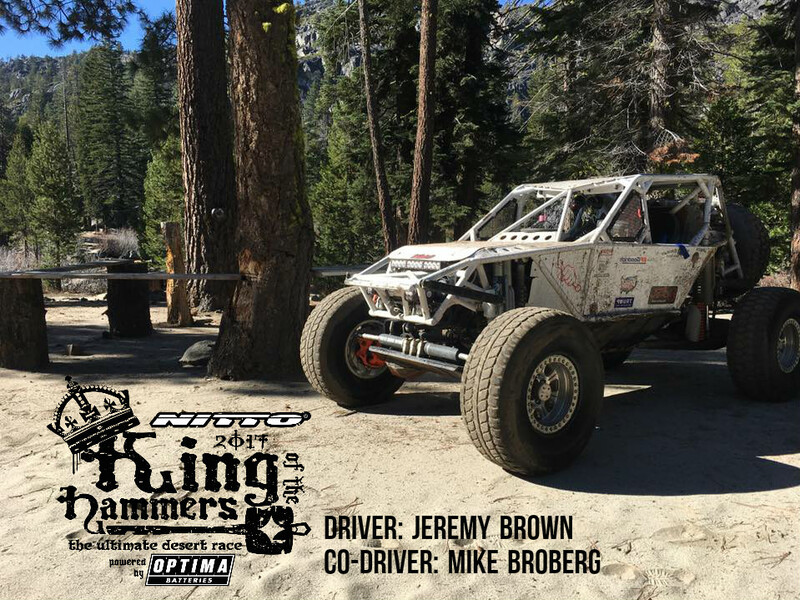 Driver Jeremy Brown was introduced into the off-roading world at an early age of 10 starting out on quads, dirt bikes and eventually moving up to a sand rail. He has spent a lot of time in the sand sport scene enjoying the thrill of the ride. This is where he got the itch for being on the edge. Being that the sand sport is seasonal, he eventually got a Jeep to satisfy his need for the outdoors and the adventure of a thrill ride. His love for this new sport grew to the point that he and his family are now avid wheelers. Both kids, Josh and Jaime, have their own Jeeps and have wheeled numerous trails since they were little. 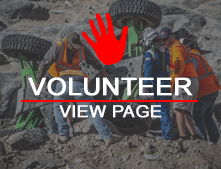 When on a trail Jeremy would always be the guy that would try the hardest lines to test his abilities as well as the ability of the machine he was driving, rather it be a heavily modified Jeep or a tubed out buggy. Jeremy got his itch for racing in 2012 at his first trip experiencing The King of the Hammers. From there he would compare the drivers styles as well as their rig to his abilities and his wheeler. Although this is the first year racing, Jeremy feels that he can be a competitive driver in the rock race circuit.